Looking for high quality catering meat suppliers? Here at The Catering Butcher we’ve been supplying meat to the catering industry since 1999 and are now experts in this field. We supply to many catering companies in the area, as well as restaurants, pubs, hotels and education establishments. Our wide breadth of experience as catering meat suppliers means that we have a range of services specifically suited to your needs. This includes portion control, vacuum packing, product development and fast delivery times. We source the highest quality meat and have prestigious partners such as Gressingham, Black Angus, Red Hereford, Ridings Reserve and Mackenzies Yorkshire Smokehouse. 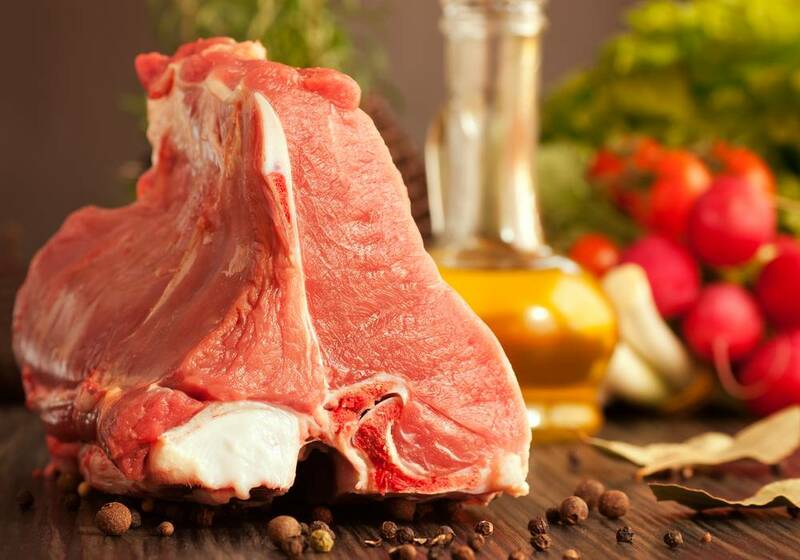 Our butchers are trained in both traditional and continental butchery and this enables us to supply an extensive selection of different cuts of meat to suit the specific needs of your menu. We understand that the catering industry demands exceptional meat at profitable prices and so our butchers can help you to pick cuts of meat which enable you to achieve your GP%. Meat can also be vacuum packed to help with stock control. If you forget something or have a last minute event to cater, don’t worry – we can deliver the same day if you order before 7am in temperature controlled vehicles. Finding qualit catering meat suppliers has never been easier! Choose exceptional catering meat suppliers with The Catering Butcher! We deliver throughout Birmingham, Staffordshire, Lichfield, Cheshire, Manchester and Derbyshire. If you would like any more information about our products and services then please get in touch with a member of our team. We work with you to provide you with valuable knowledge and expert butchery. © 2014 Copyright Netbiz Group. All rights reserved.